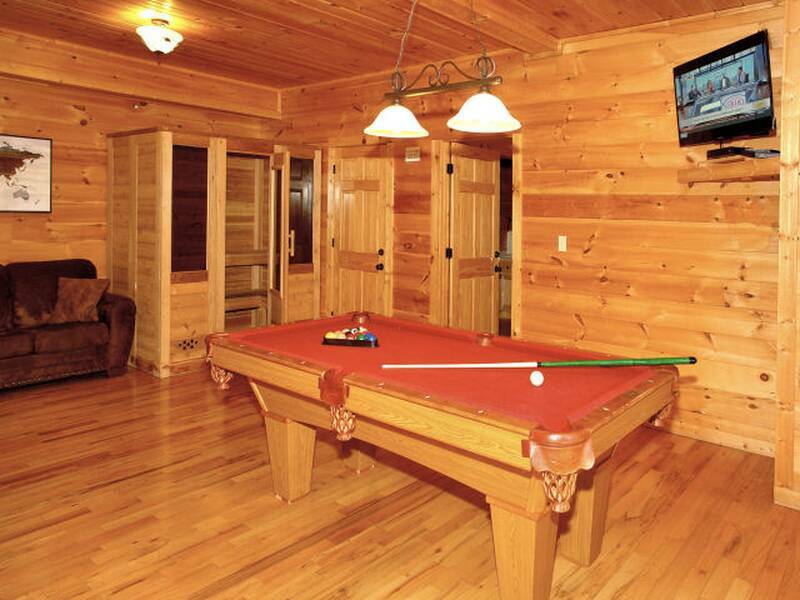 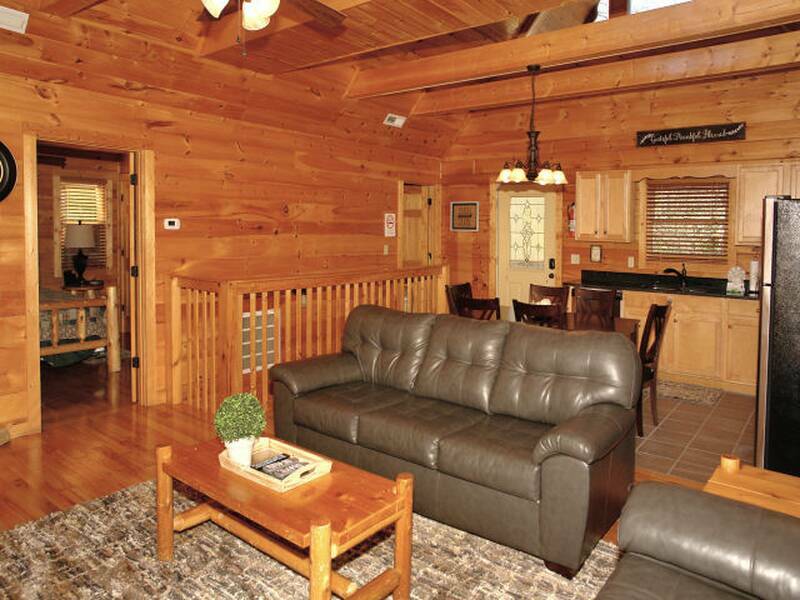 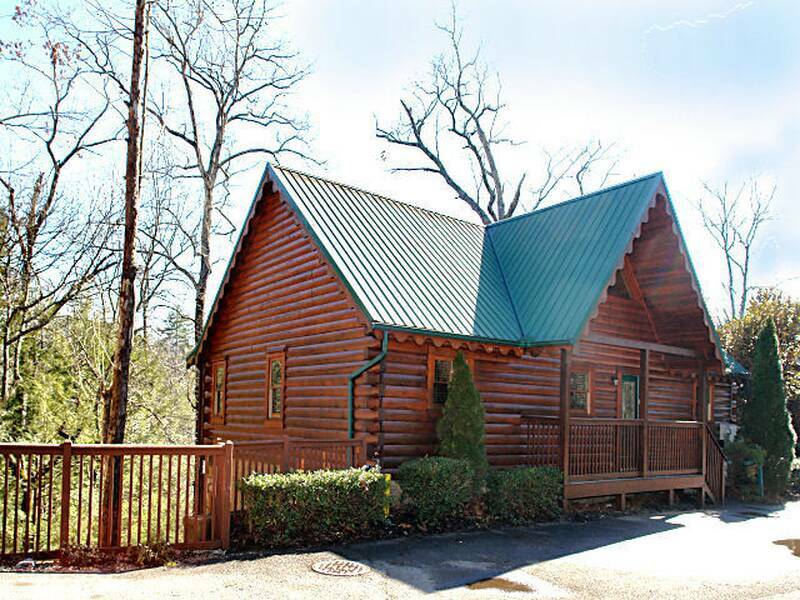 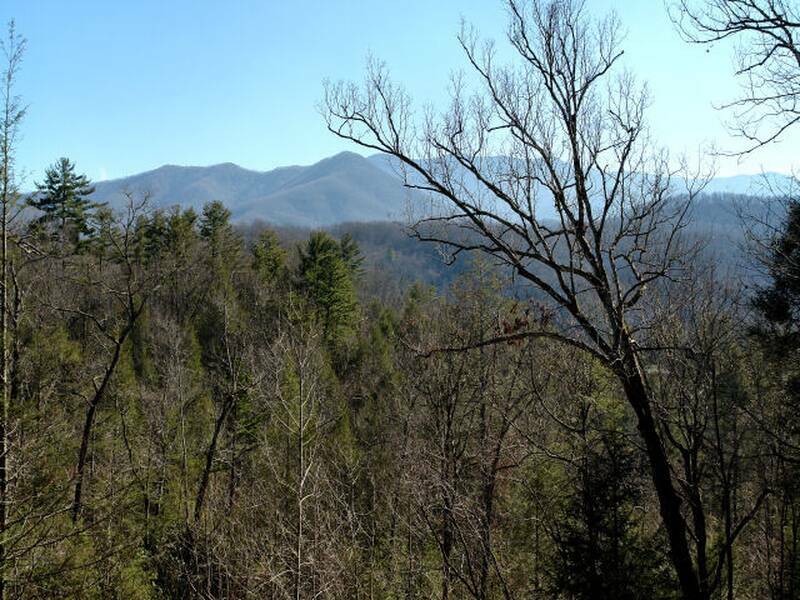 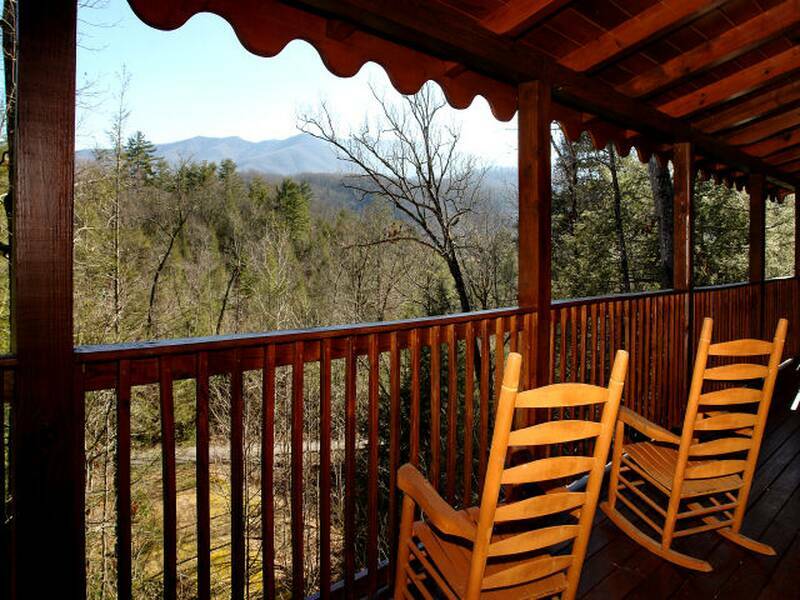 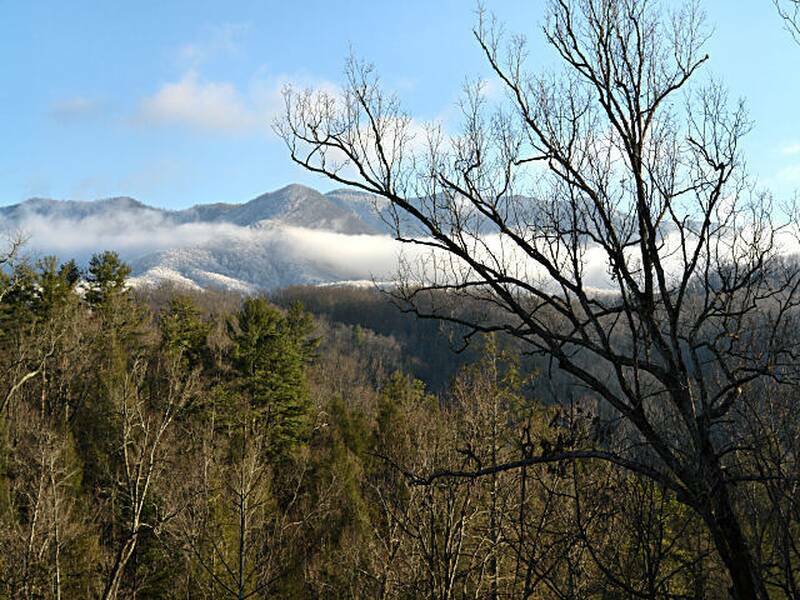 Loaded with endless weight of amenities and boasting fantastic views of the Great Smoky Mountains, Above the Mist is a great Gatlinburg escape for a family reunion, small retreat, or weekend with friends. 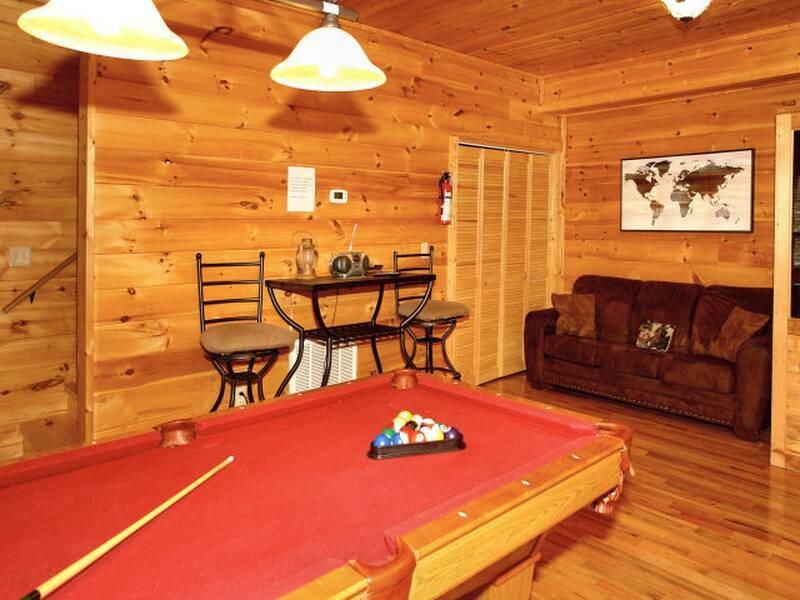 It features 2 beautiful and spacious king bedrooms, all with flat screen TV’s, 2 bathrooms, each with stand alone showers, and standard size whirlpool tubs, lots of deck space, comfortable living spaces, and a game room with pool table and Steam Sauna for up to 5 people. 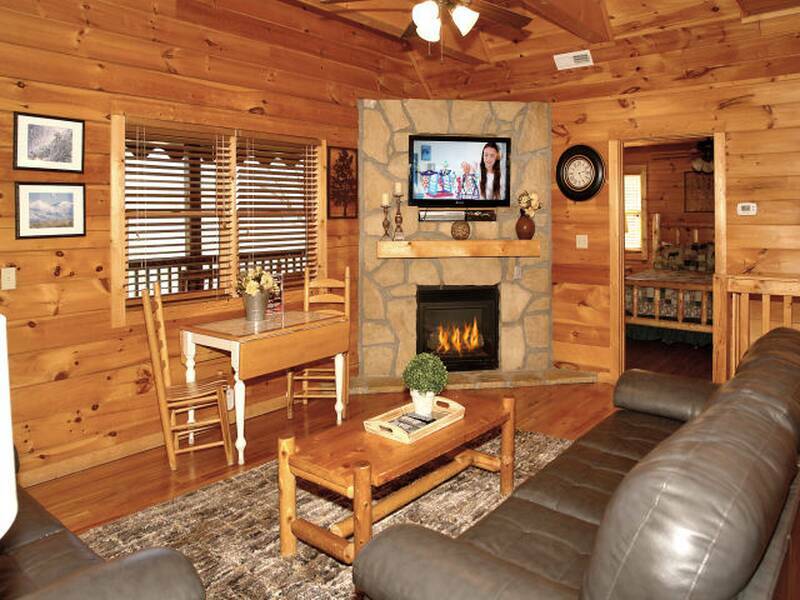 Large flat screen TV in living area and plenty of seating. 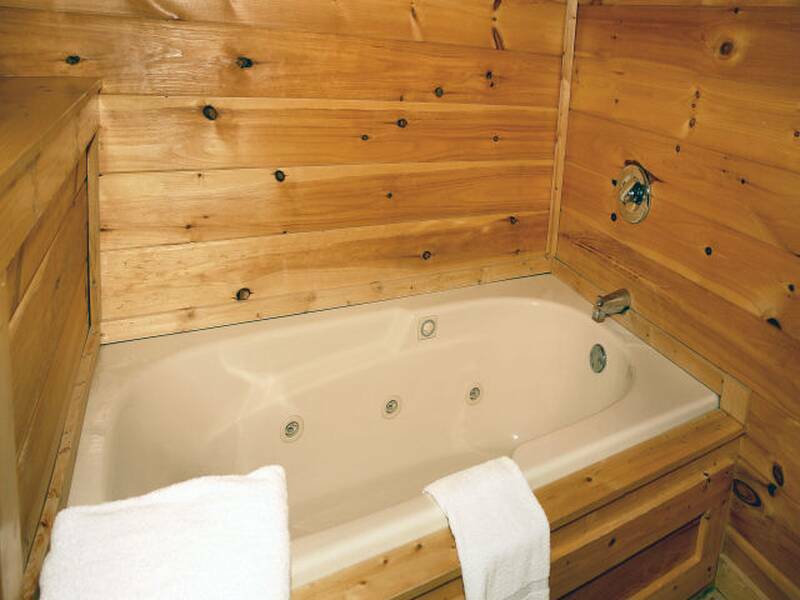 It also offers the comforts you enjoy at home, including a CD player, DVD player, high-speed Wi-Fi, fireplace, grill, and ironing board. 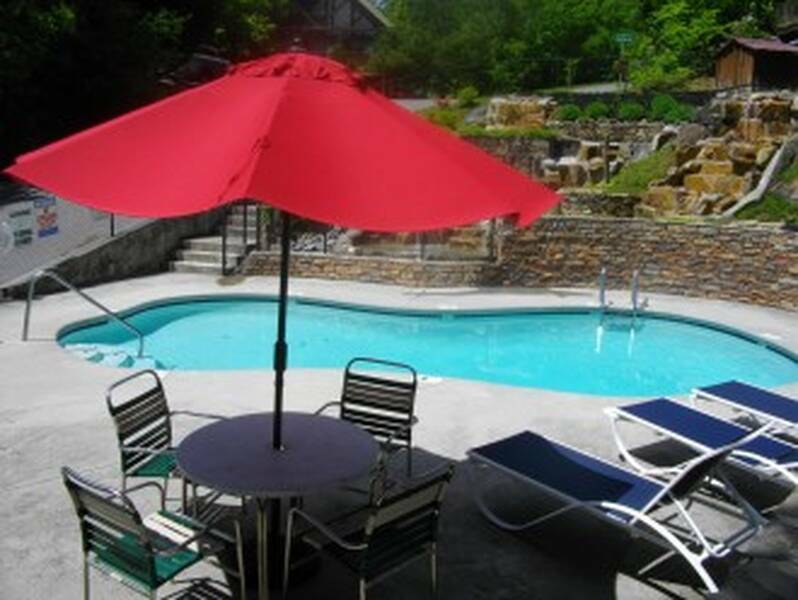 Pair those with a location less than 5 miunutes from downtown Gatlinburg and access to community amenities in the Mountain Shadows Resort, and you have the perfect blend of comfort and convenience for a memorable stay in the Great Smoky Mountains! 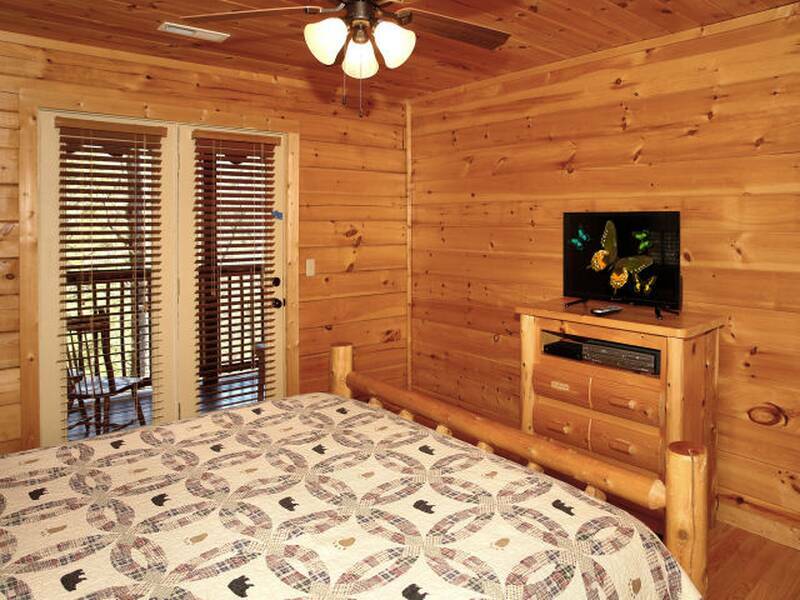 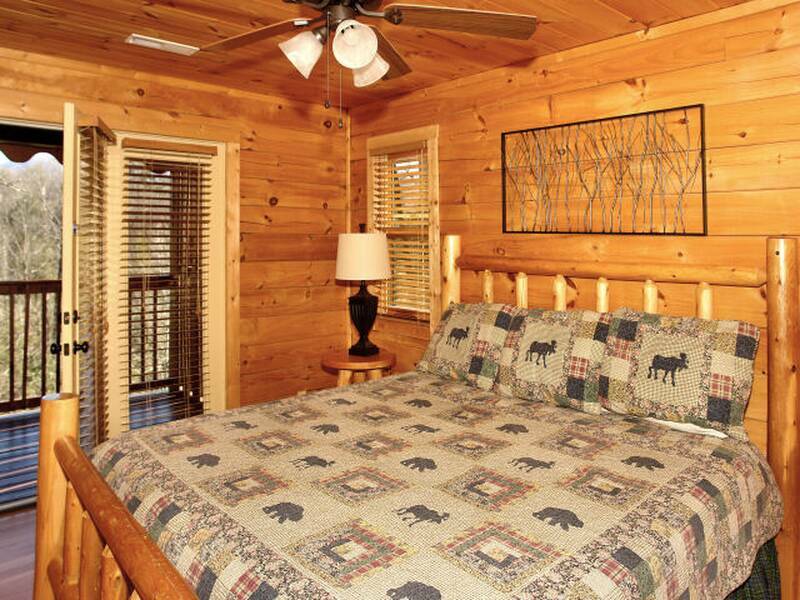 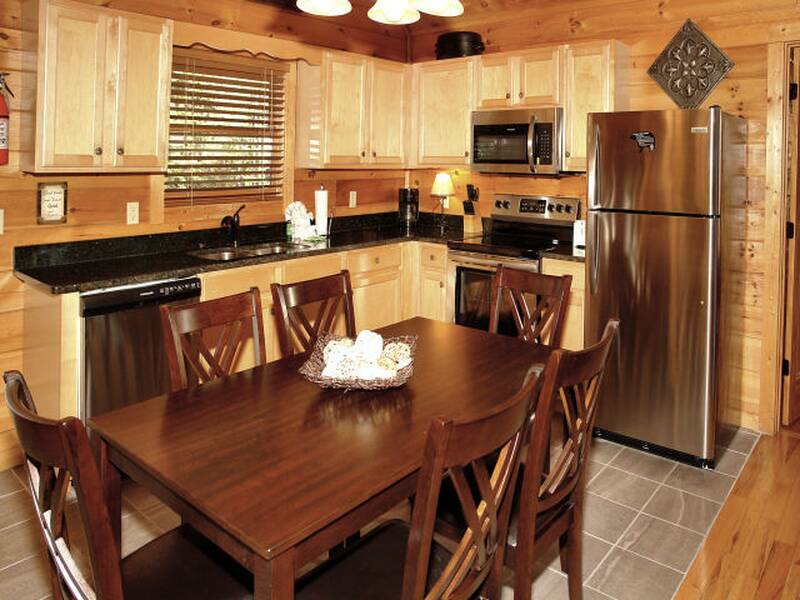 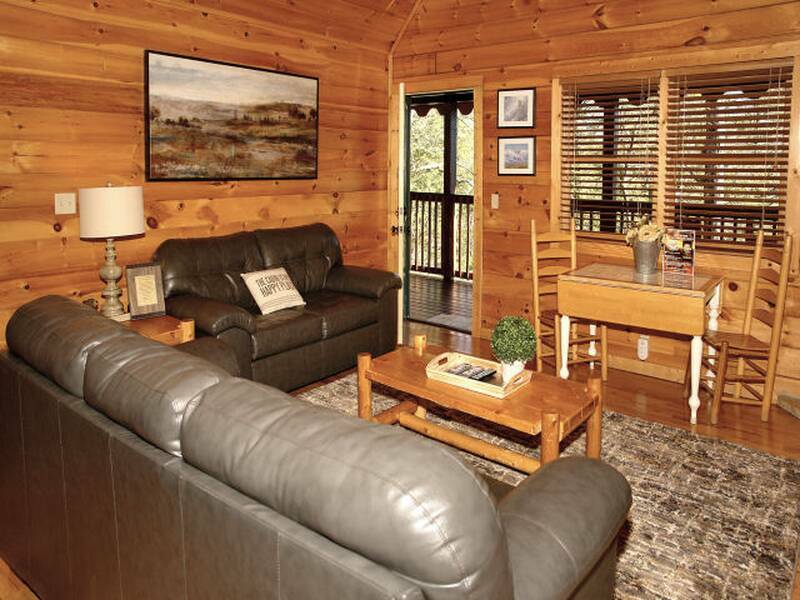 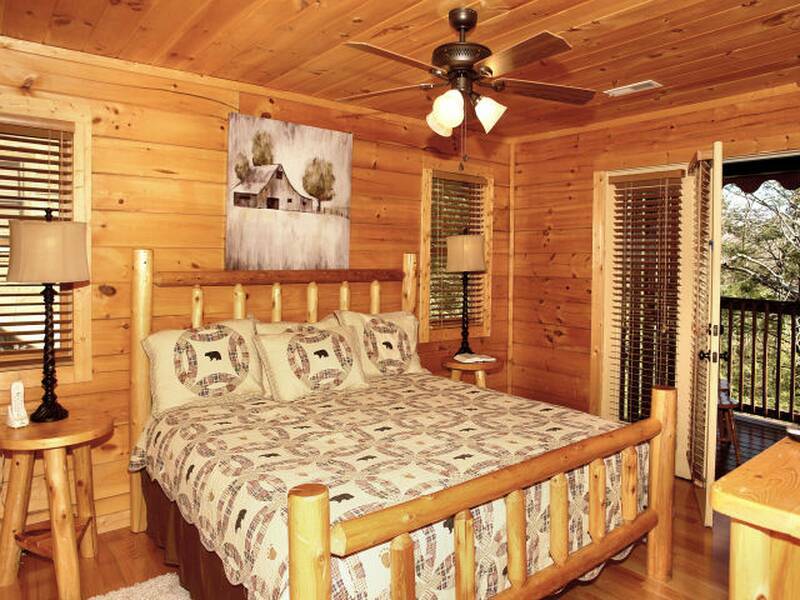 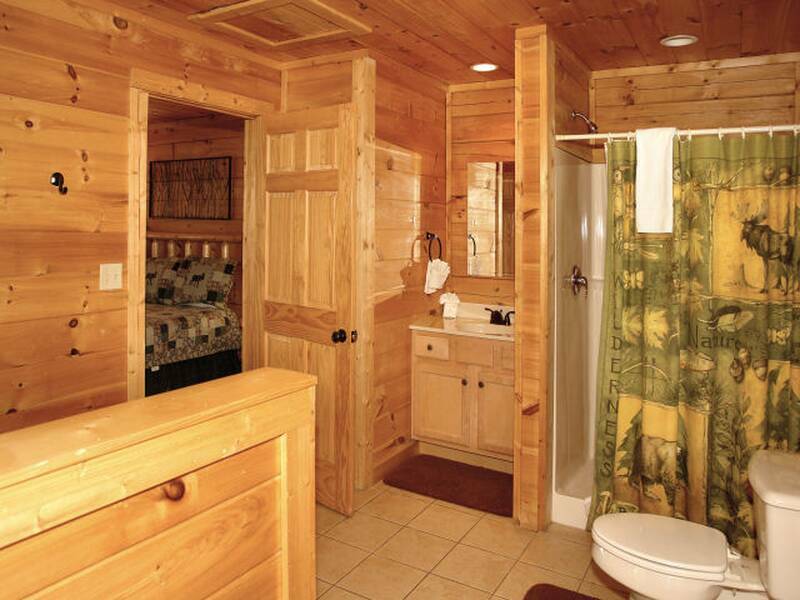 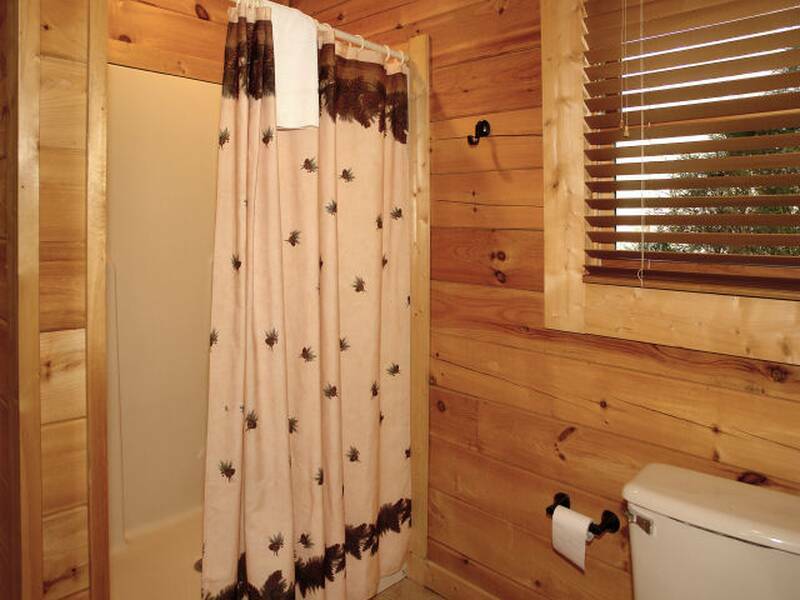 Each of the 2 bedrooms is furnished with comfortable bedding and styled with classic mountain décor. 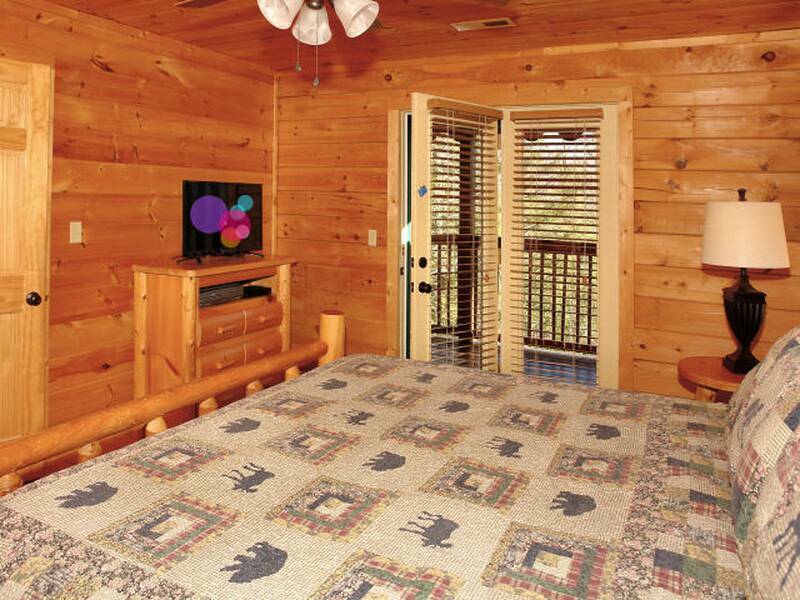 In all, you'll find plenty of sleeping space – 2 king-size beds, 1 queen sleeper sofas. 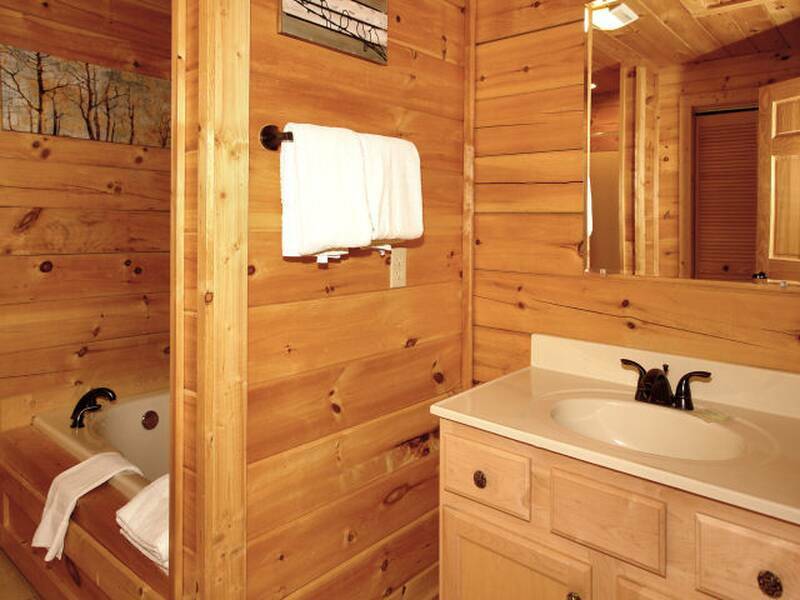 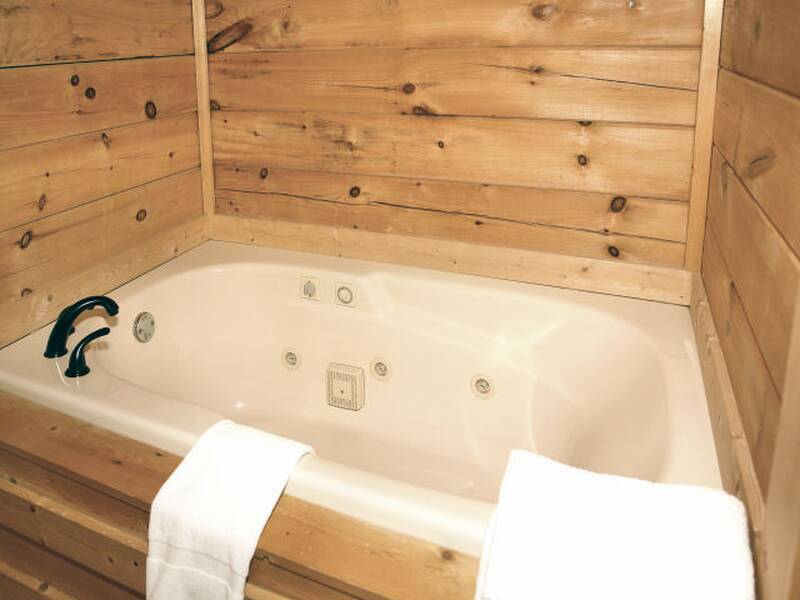 All of the bedrooms feature their own flat screen TVs, standalone shower and standard whirlpool tub. 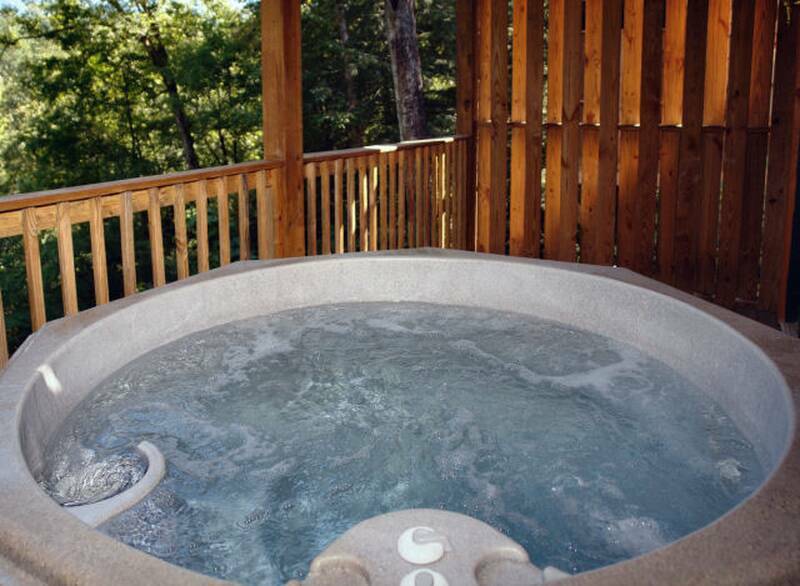 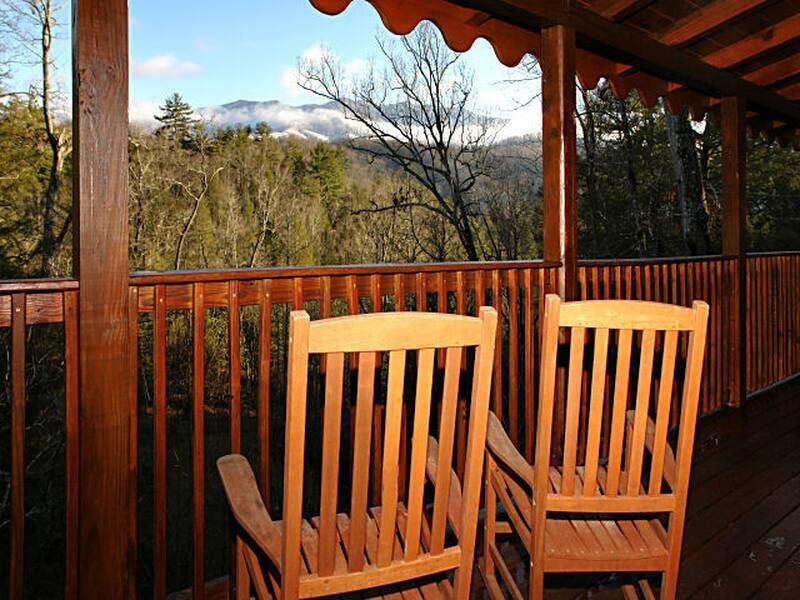 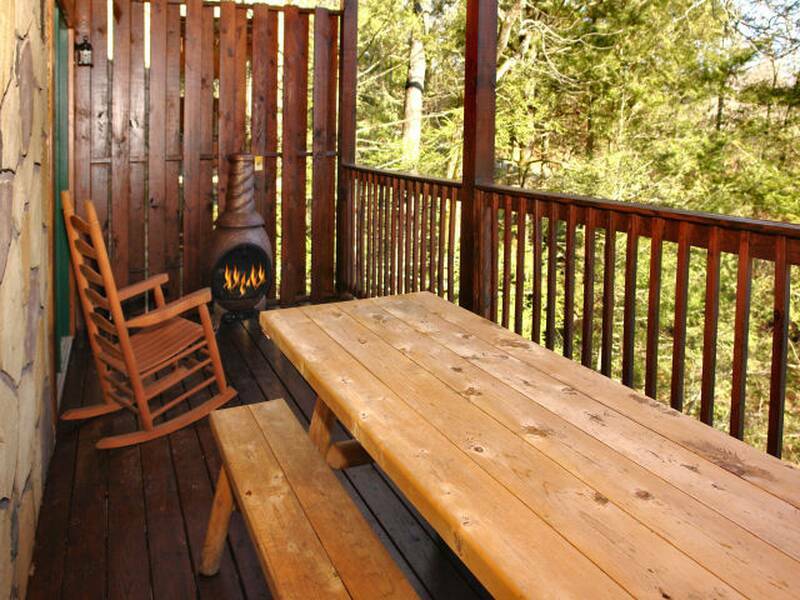 Relax and get some of that much-needed rest while on vacation in Gatlinburg.